Can these World Cup records ever be broken? 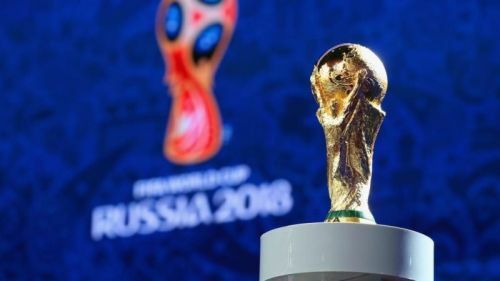 The 2018 edition of FIFA World Cup will run from 14 June to 15 July in Russia across 11 cities and 12 stadia. Some of the world's greatest footballers will display their skills and look forward to bring home the trophy. Moreover, it is that part of the year when everyone becomes a football pundit. Which club does the third-choice goalkeeper of a particular team play? Which players are playing their first and last World Cup? Which record will be broken if that player scores? They have the answer to all such questions. If you are one of those pundits, then you have come across the right article. Here we present before you 10 FIFA World Cup records that might never be broken. The record for the highest attendance in a FIFA World Cup match is officially 173,830 in the Estadio de Maracana at the 1950 Jules Rimet Cup. Unofficially, it was 199,854. This match was called the "decisive match" because of it was the final game in a round-robin format with both sides in with a shout of taking the trophy home. The match between Brazil and Uruguay would decide the title; a victory or a draw would grant Brazil the title, whereas Uruguay had to win the match in order to win the championship. Brazil were the clear favorites to lift the trophy and Uruguay didn't even appear as a threat on paper. However, the unthinkable had happened as Uruguay overcame the 1-0 deficit and won 2-1. It is highly unlikely that this record might be broken. 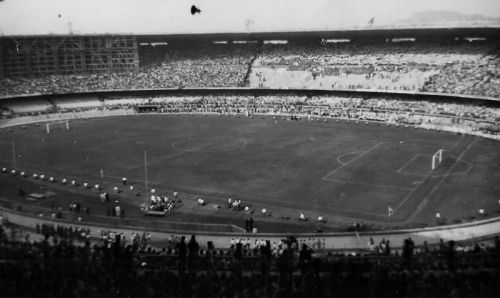 At the time, the Maracanã was mostly concrete grandstands with no seats. And right now, most international football matches are played in all-seater stadiums. Moreover, the largest stadium in the world, the May Day stadium at Pyongyang in North Korea, only has a capacity of 150,000. Whosoever wants to break the record will not only have to win the bid but also create a larger stadium.